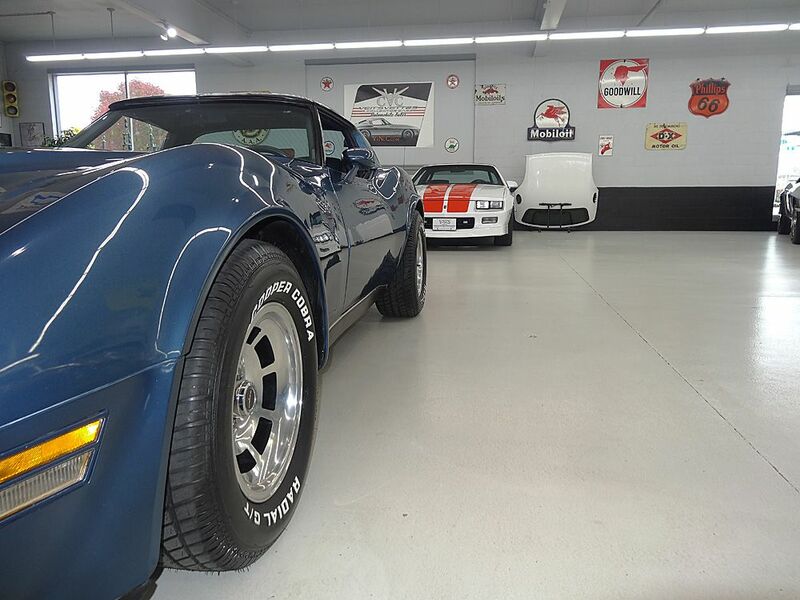 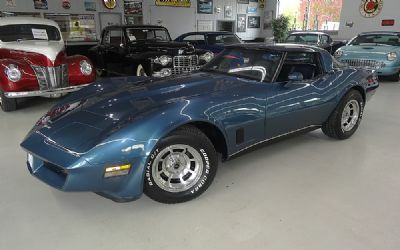 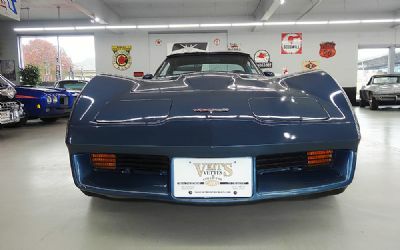 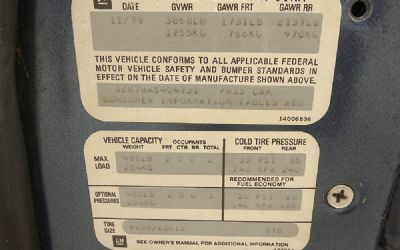 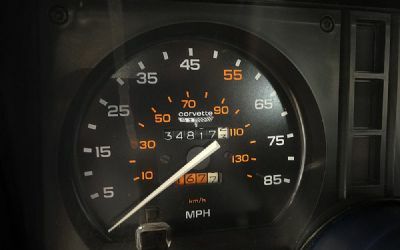 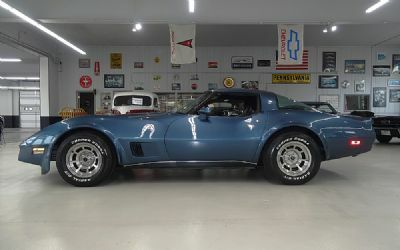 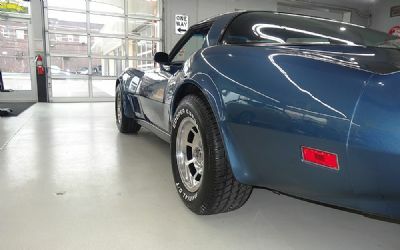 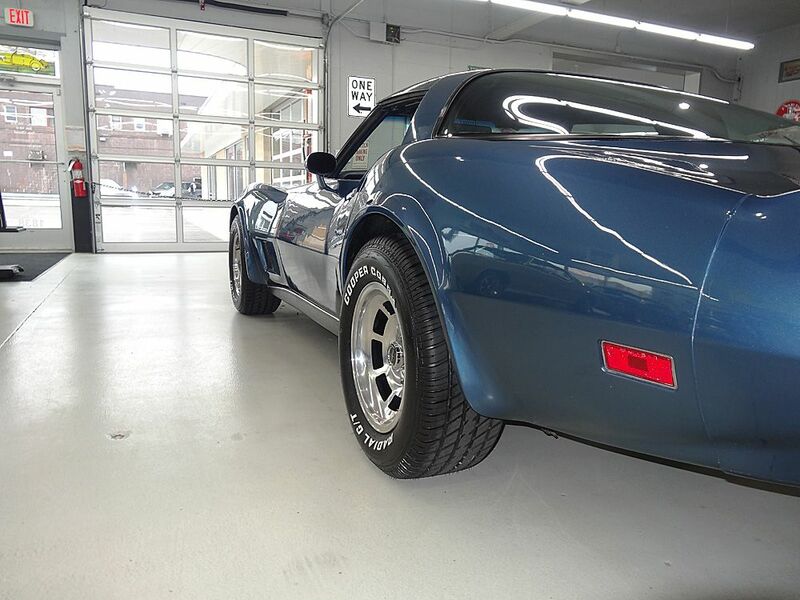 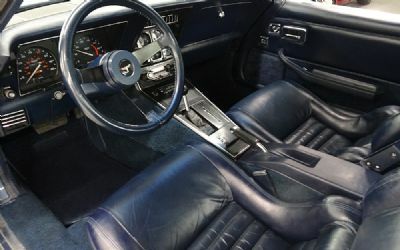 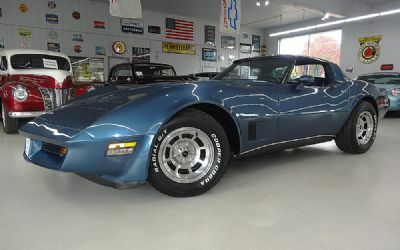 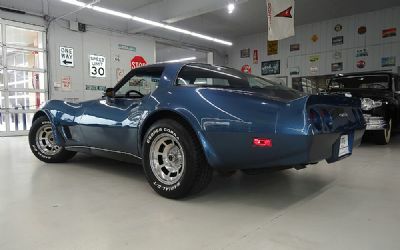 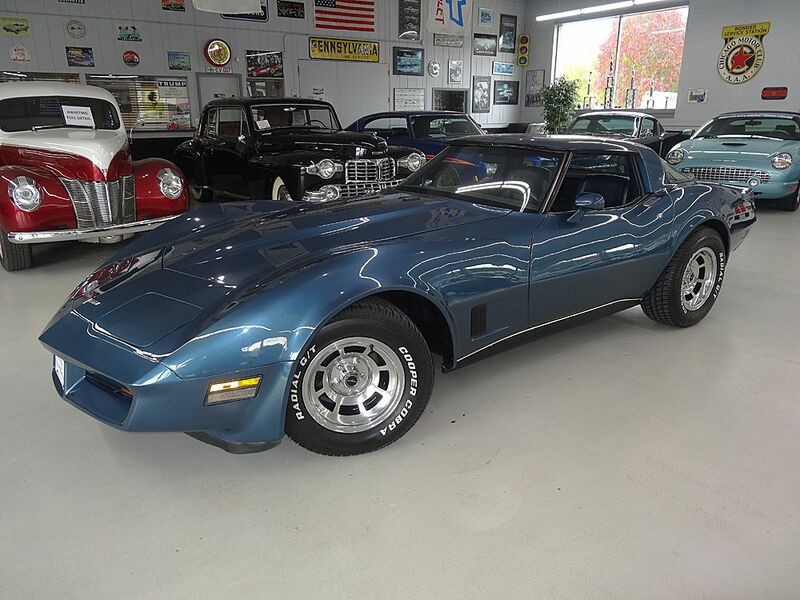 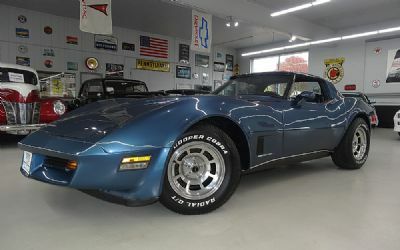 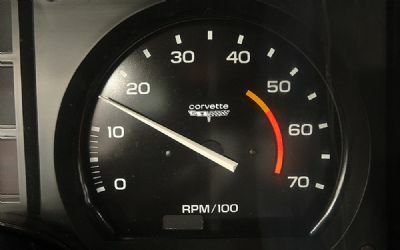 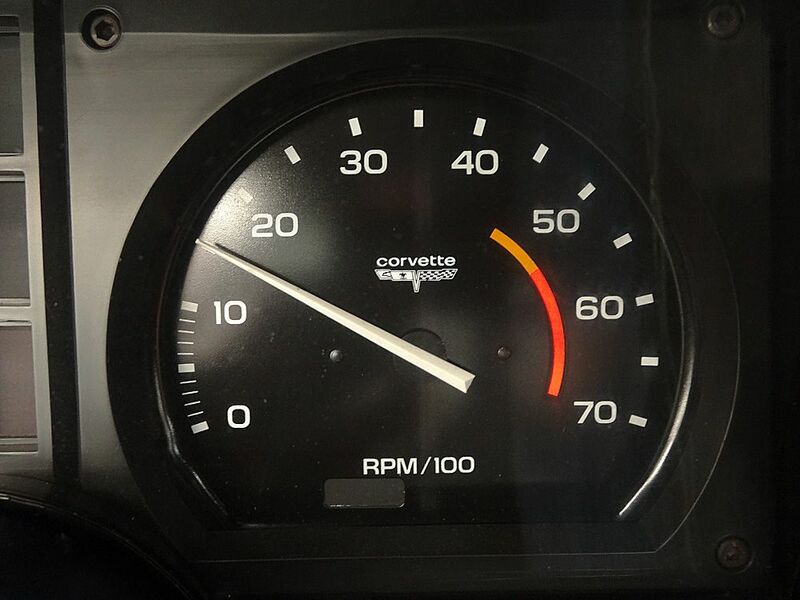 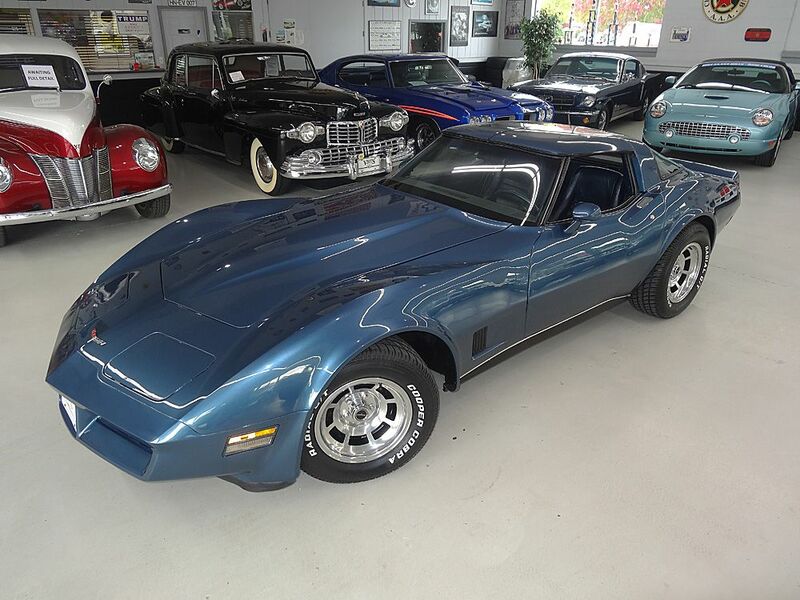 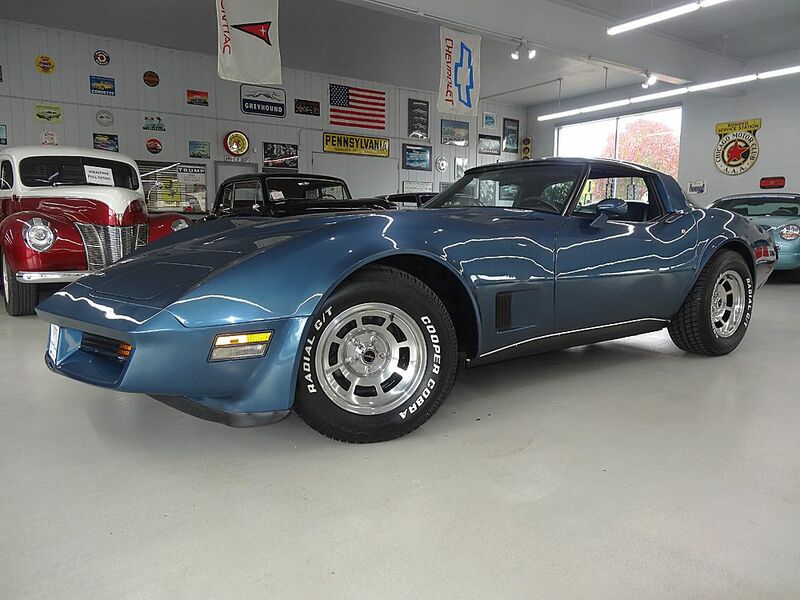 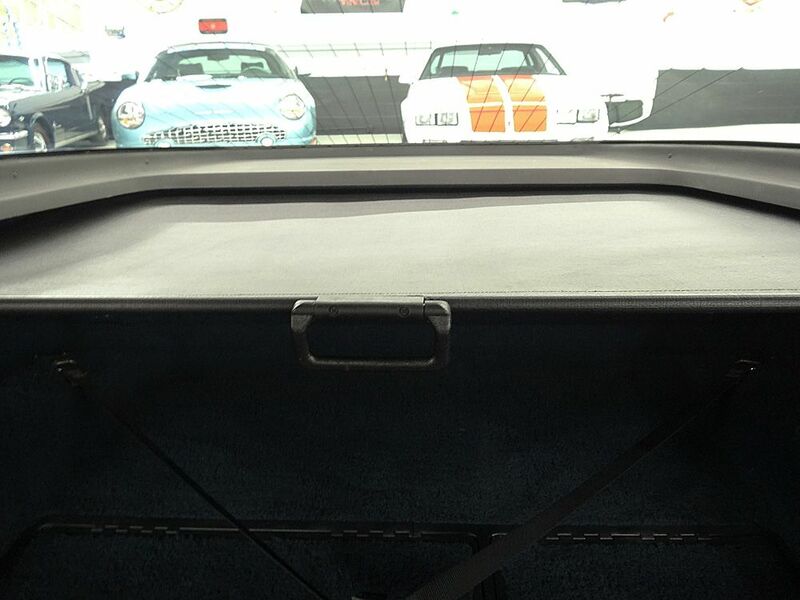 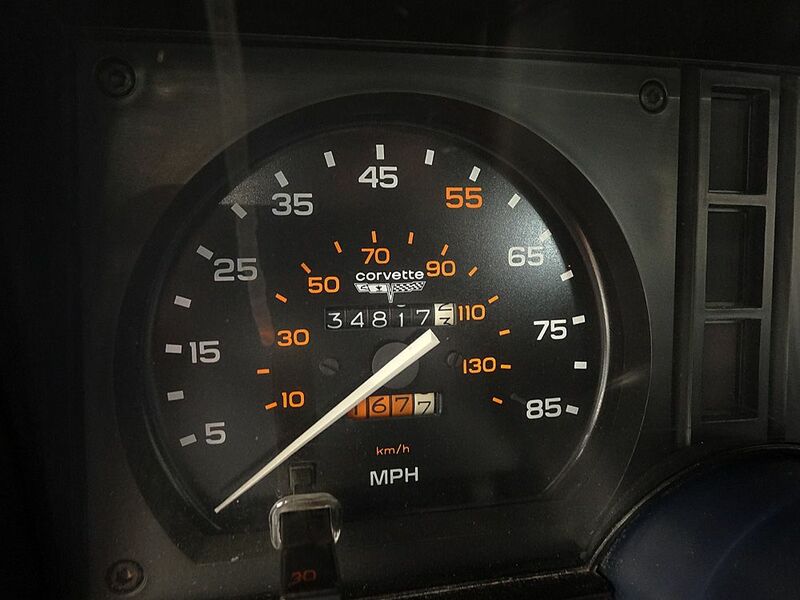 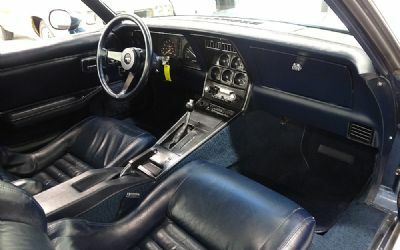 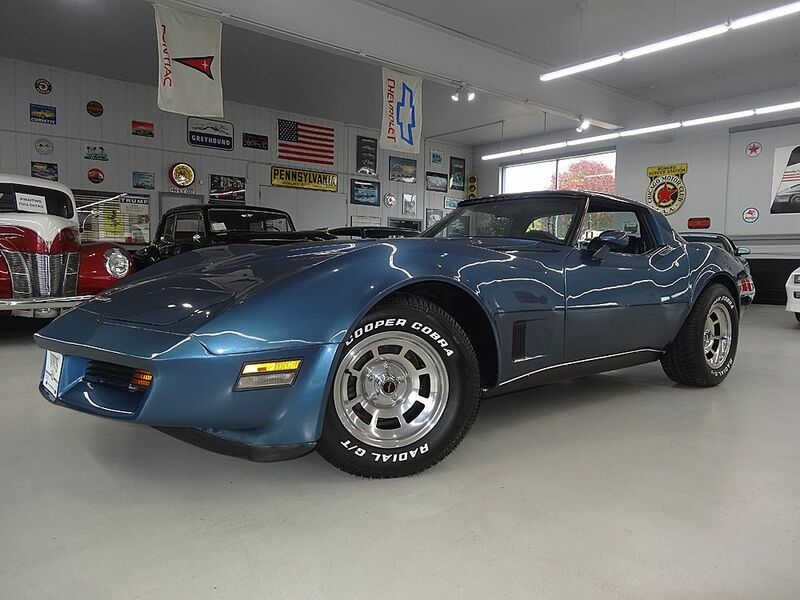 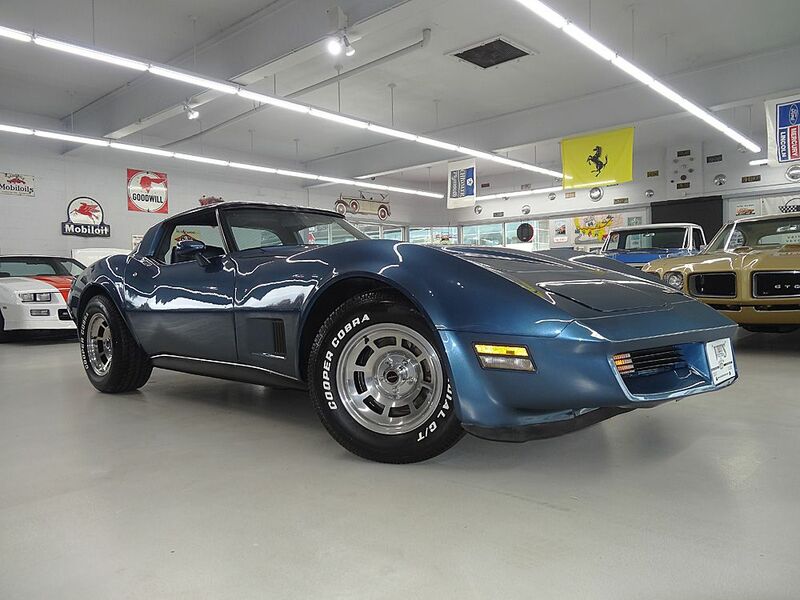 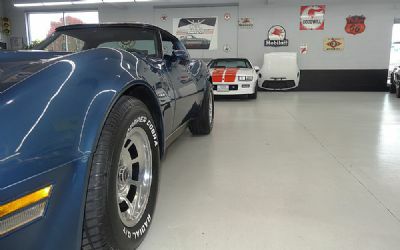 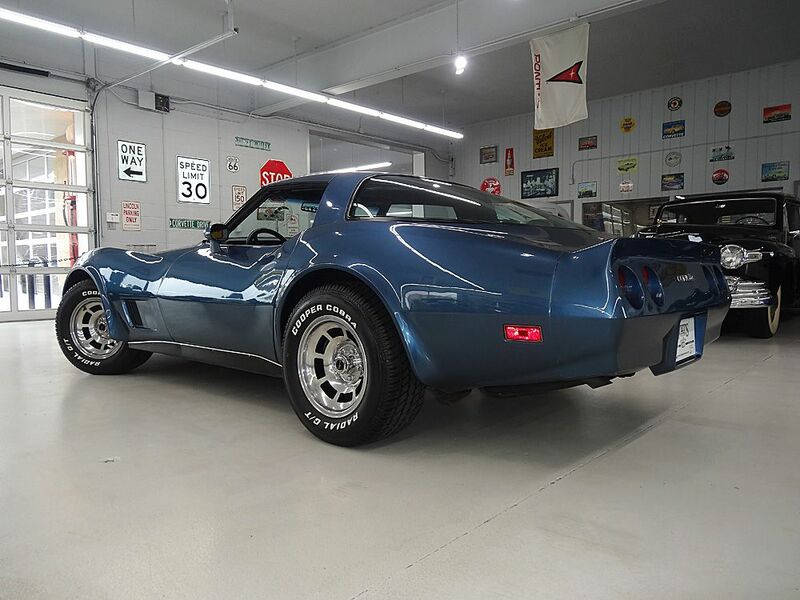 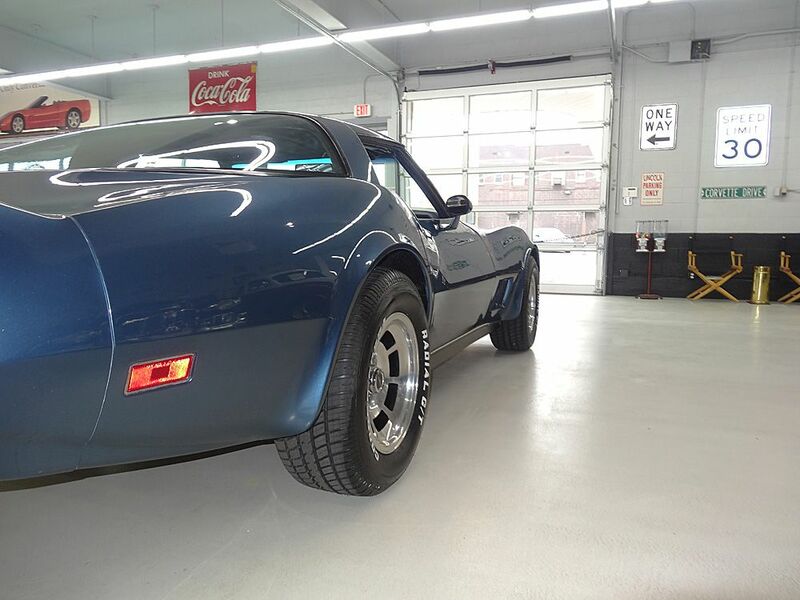 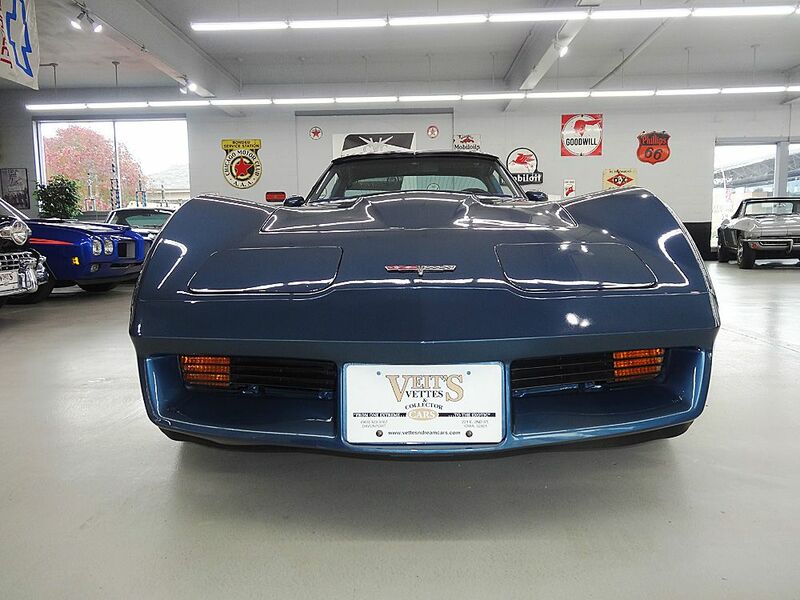 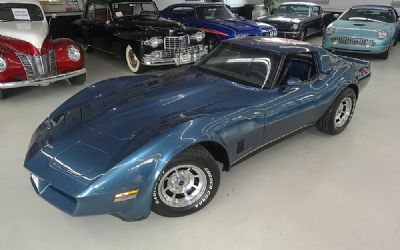 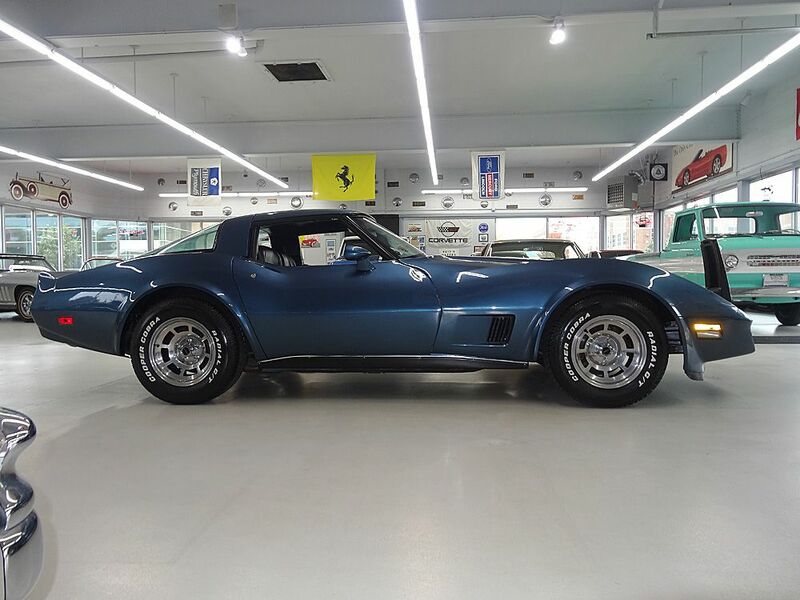 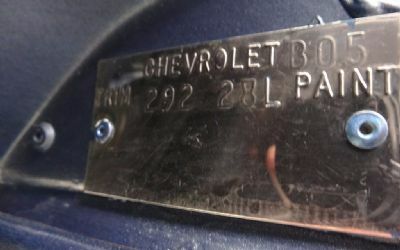 1980 Corvette ALL ORIGINAL 34,811 miles. 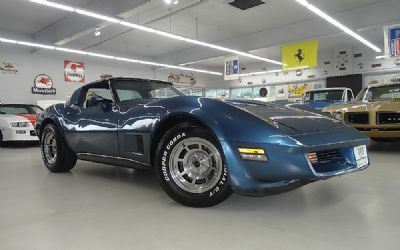 With only one repaint! 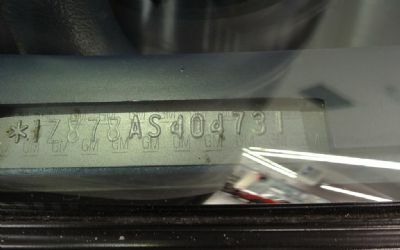 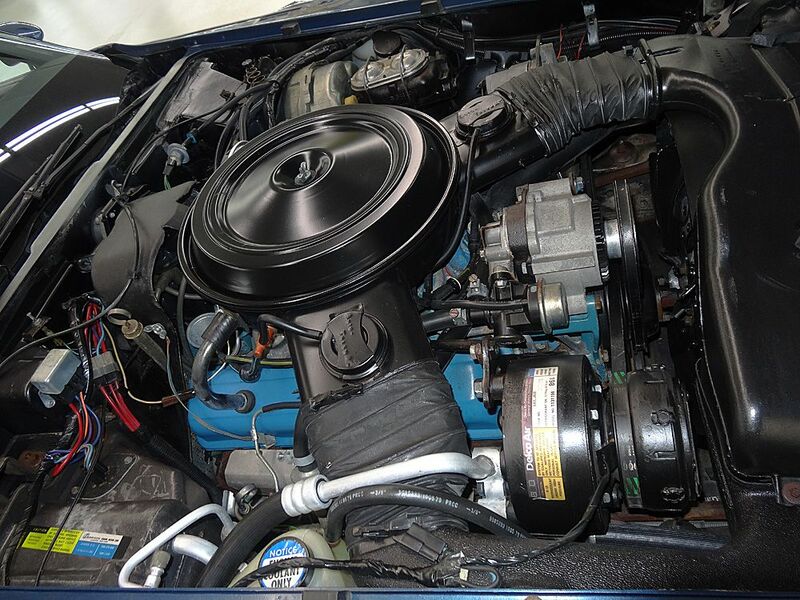 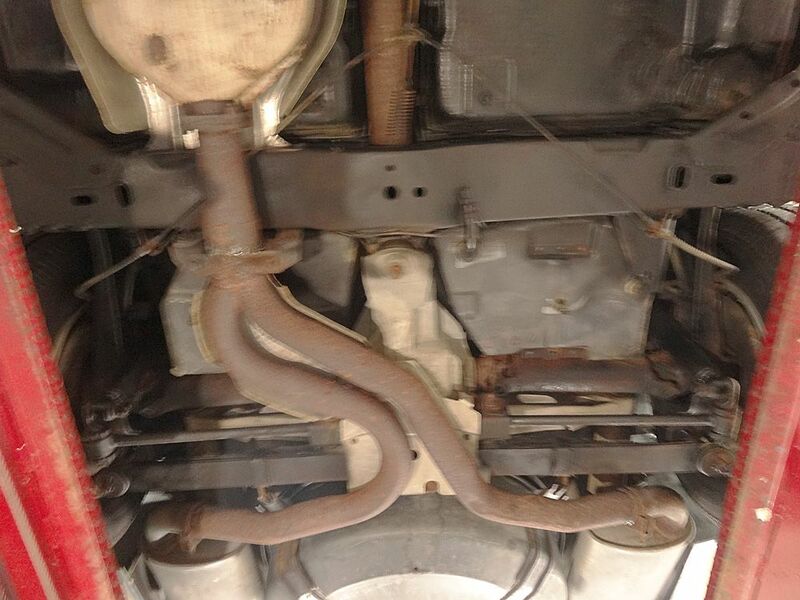 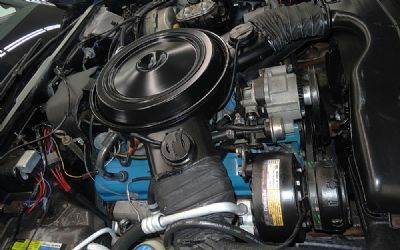 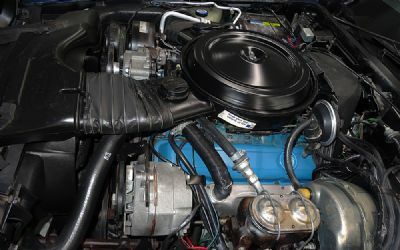 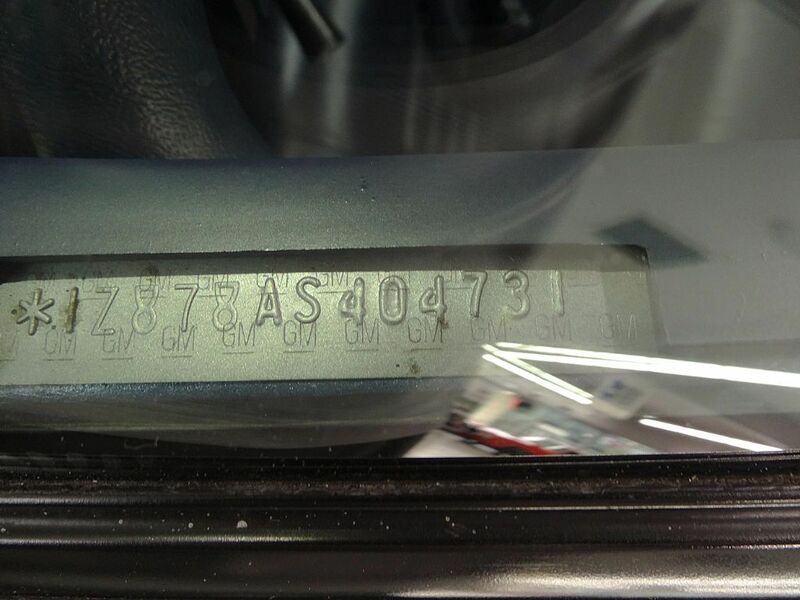 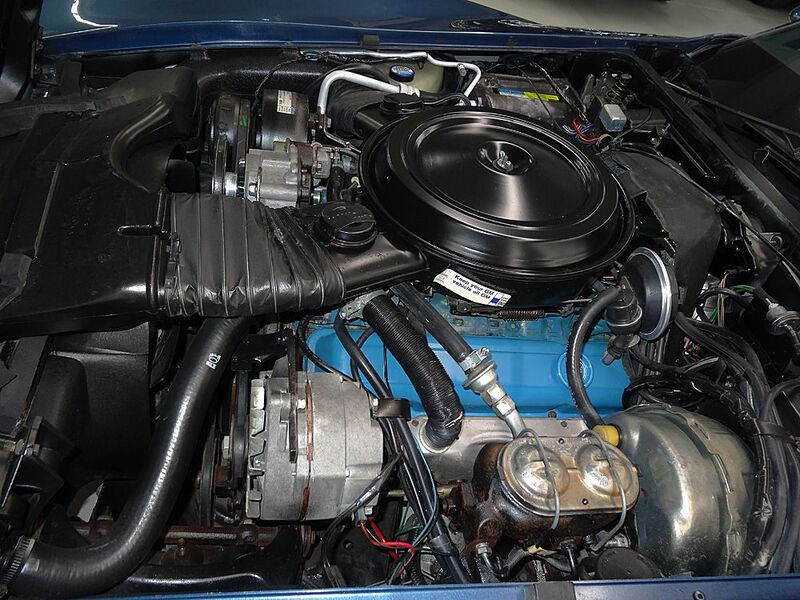 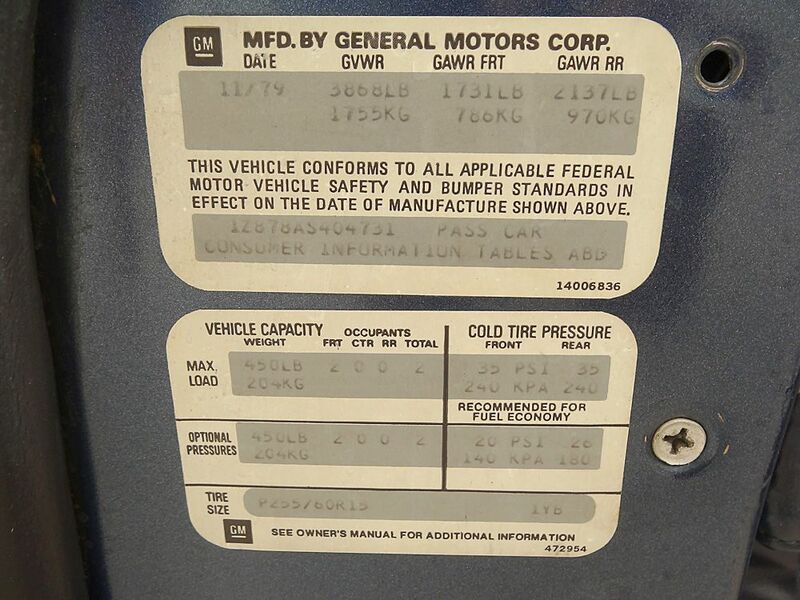 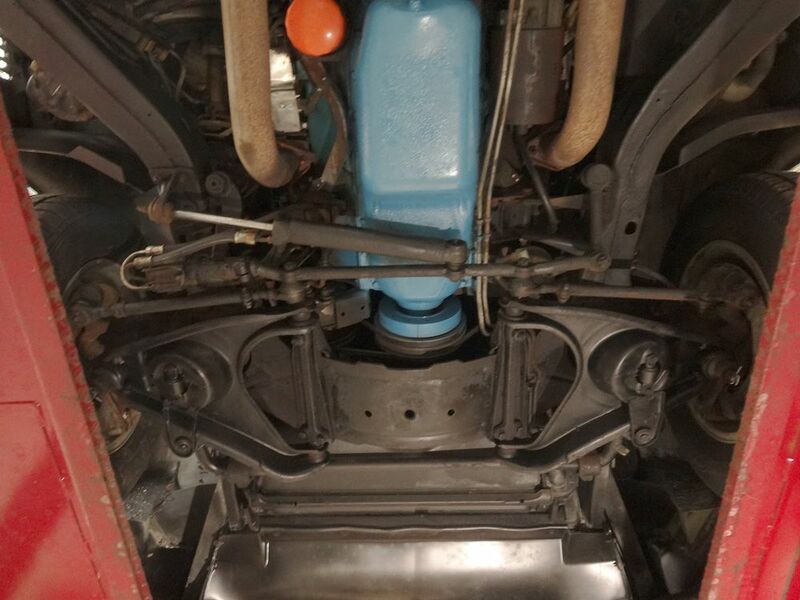 L48 350ci w/8.2:1 compression and 4-barrel carb, Turbo Hydra-matic AUTO trans. 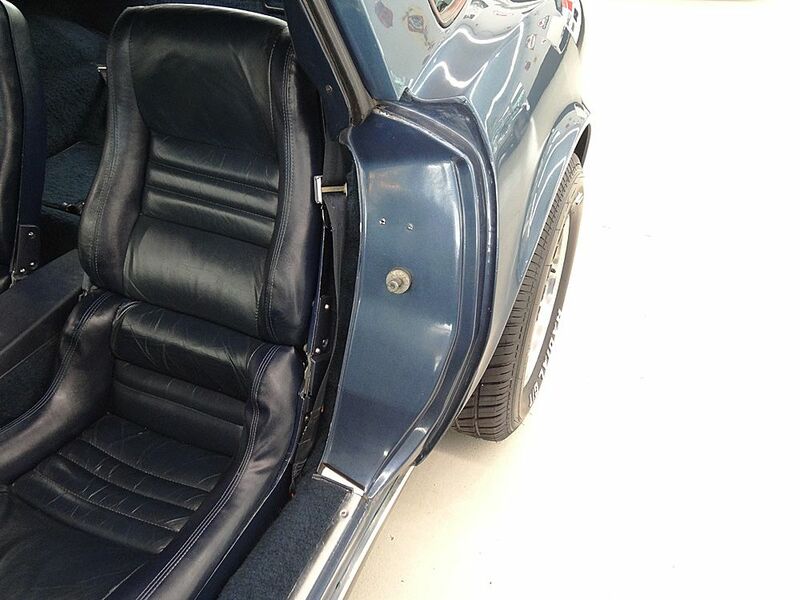 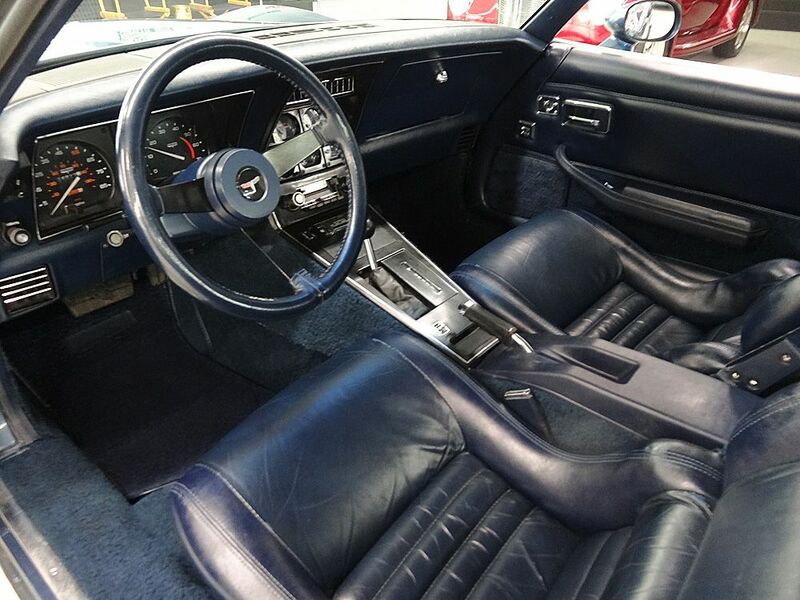 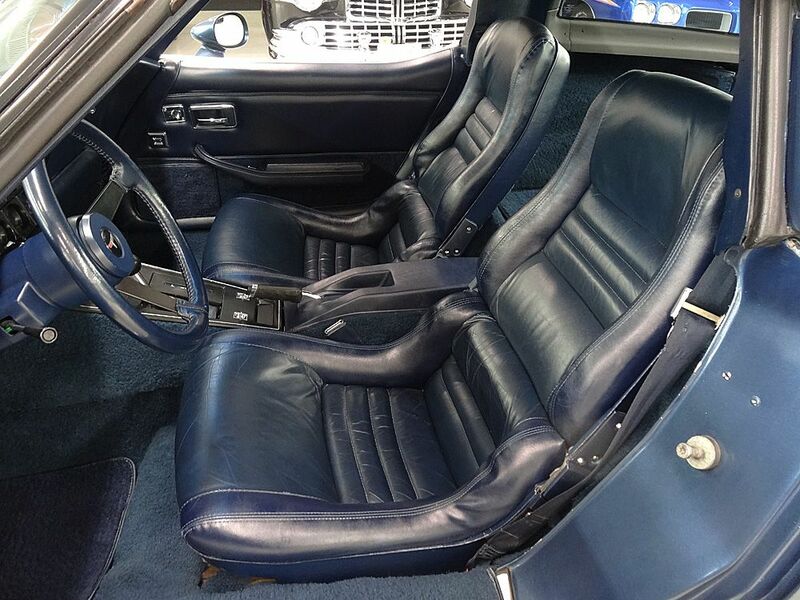 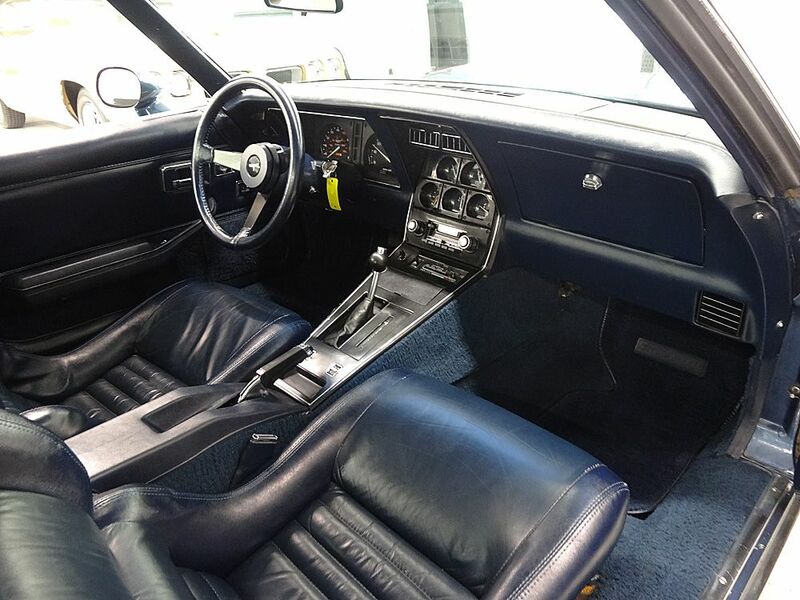 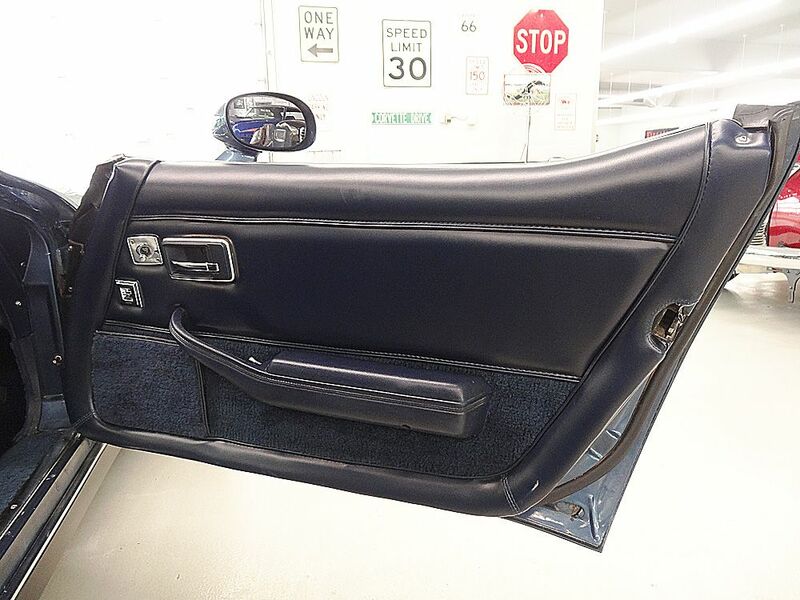 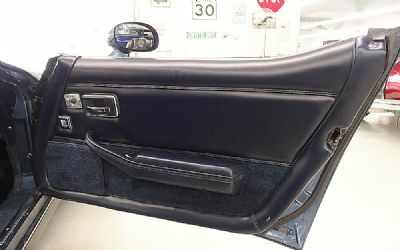 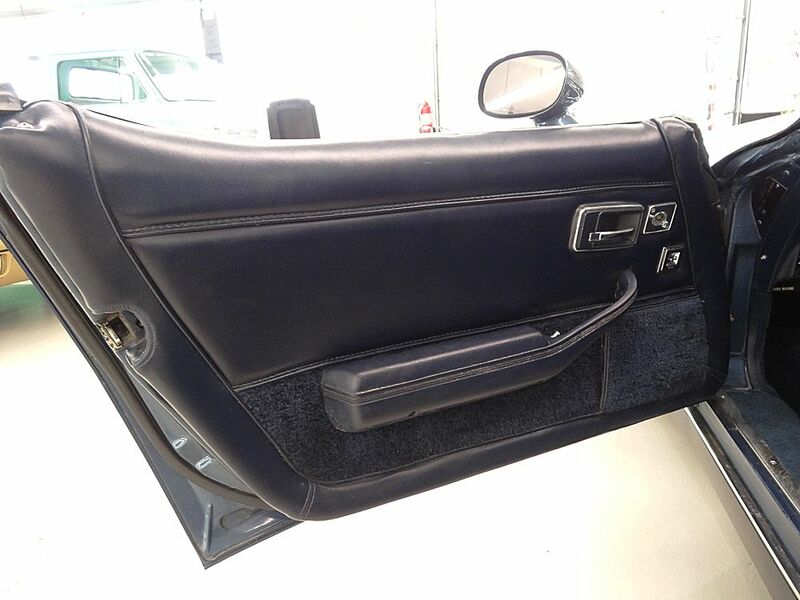 Outstanding Dark Blue Metallic exterior, International Blue leather interior. 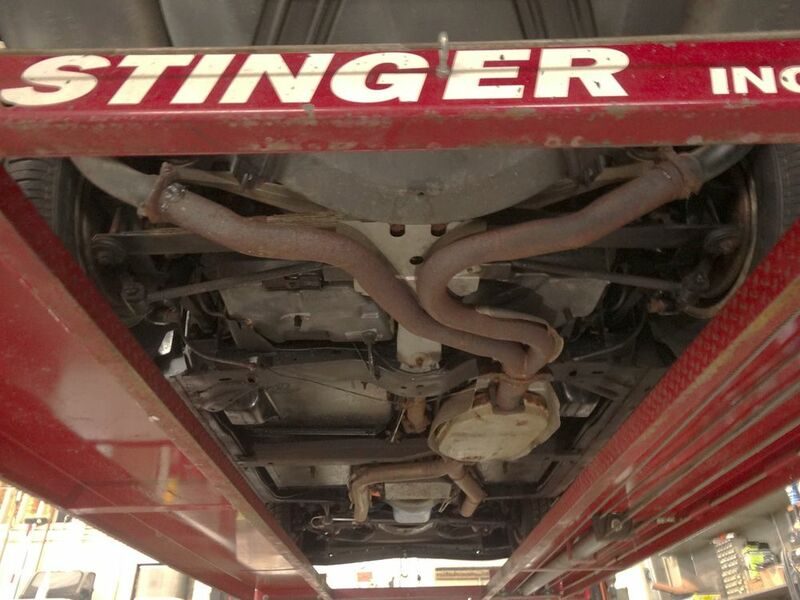 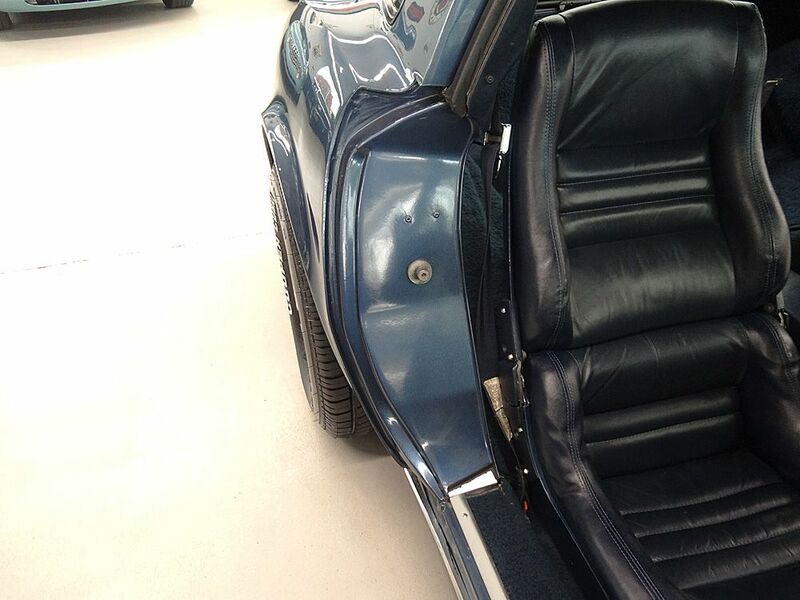 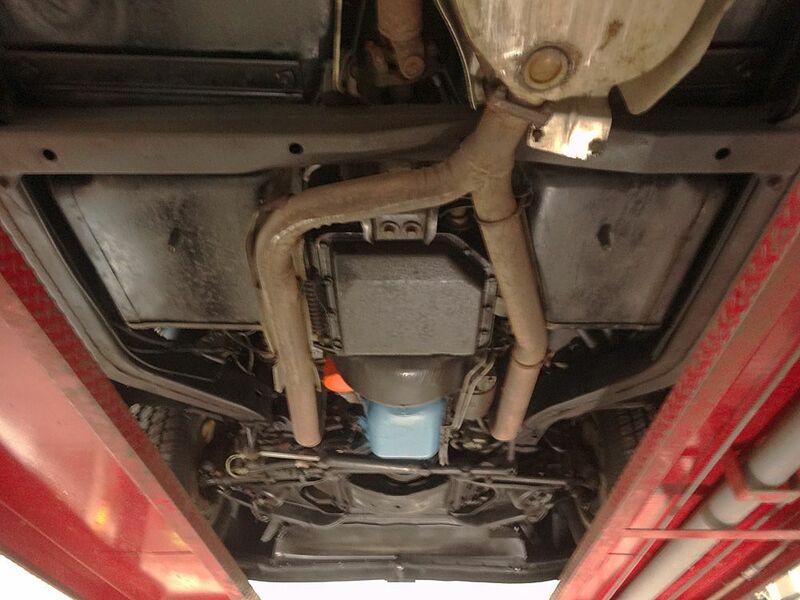 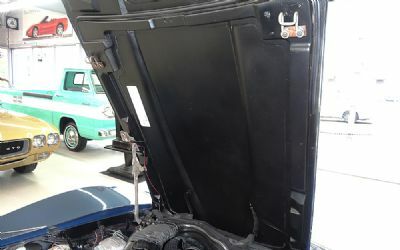 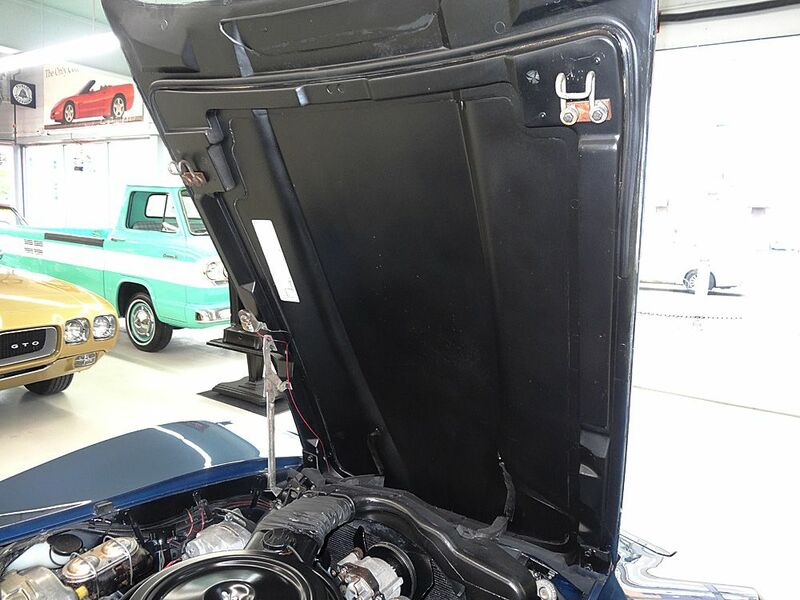 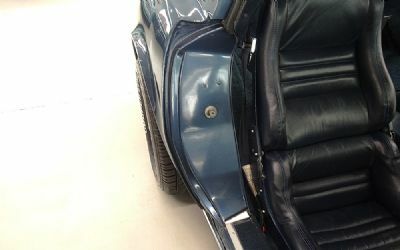 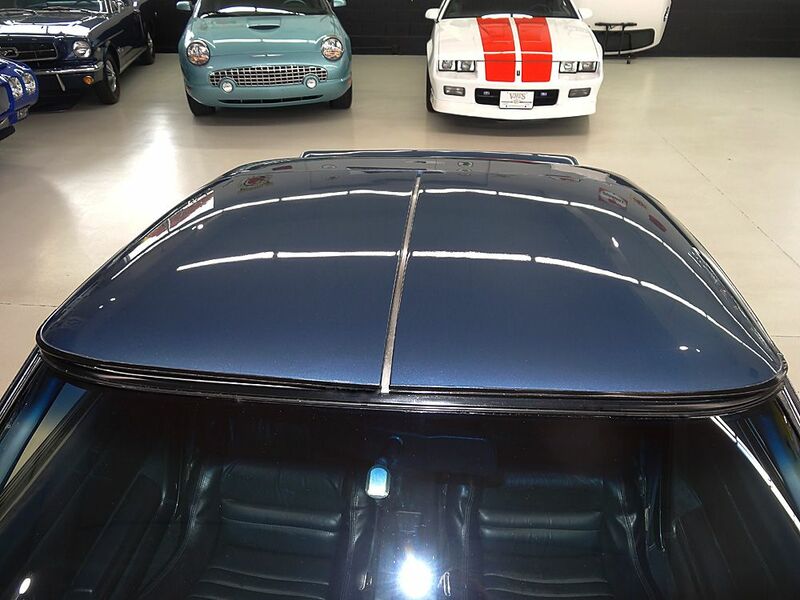 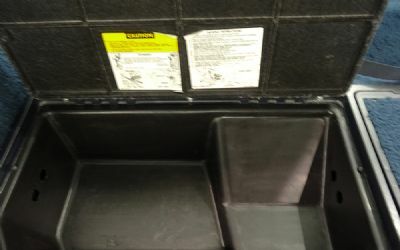 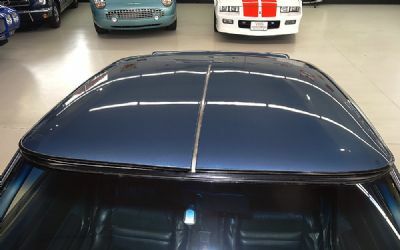 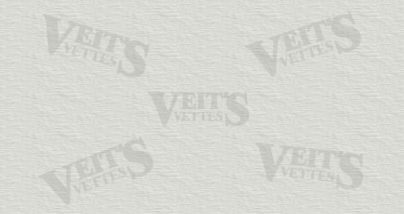 Paint is shiny, smooth, clean and in excellent condition throughout. 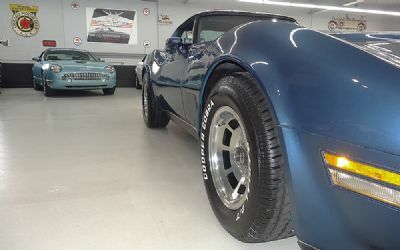 T-tops and side mirrors in matching Dark Blue Metallic. 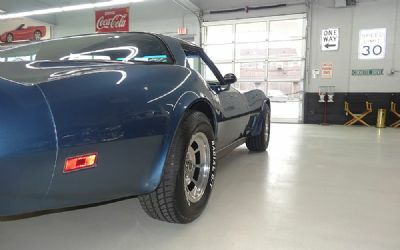 OE alloy mags with New Cooper Cobra Radial Tires. 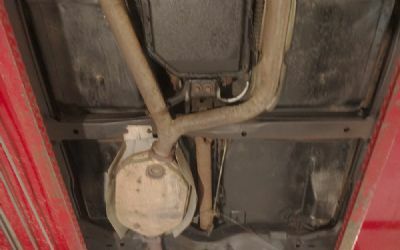 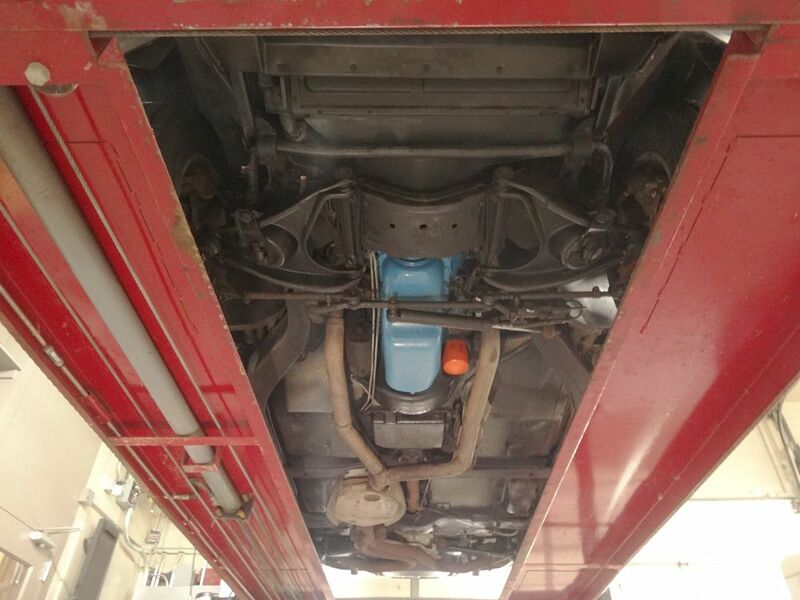 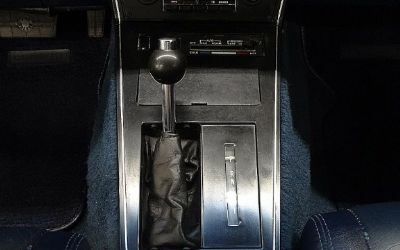 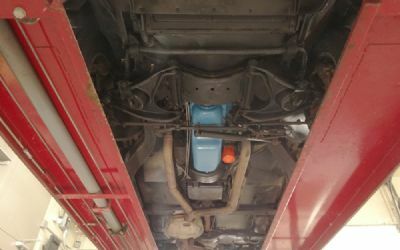 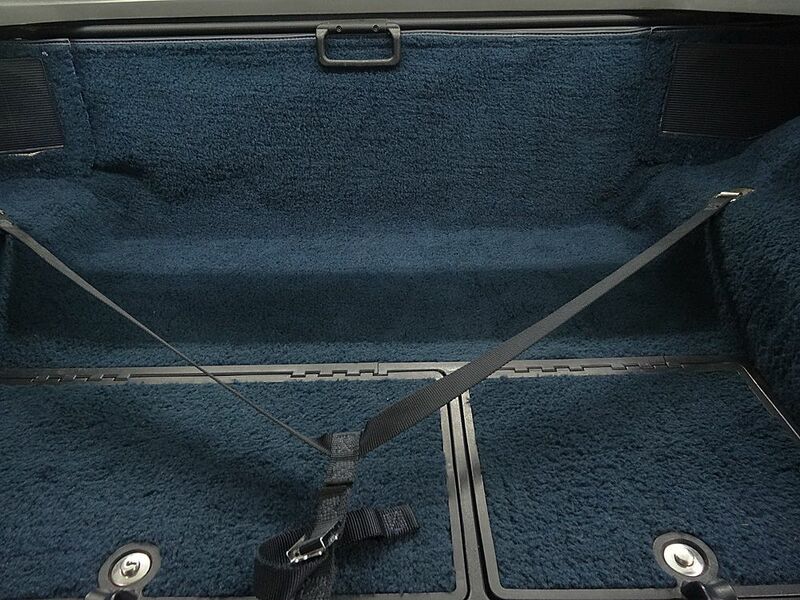 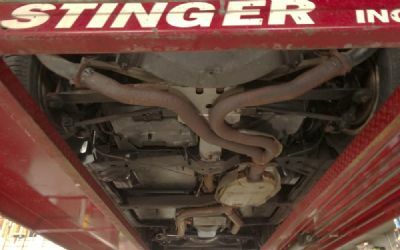 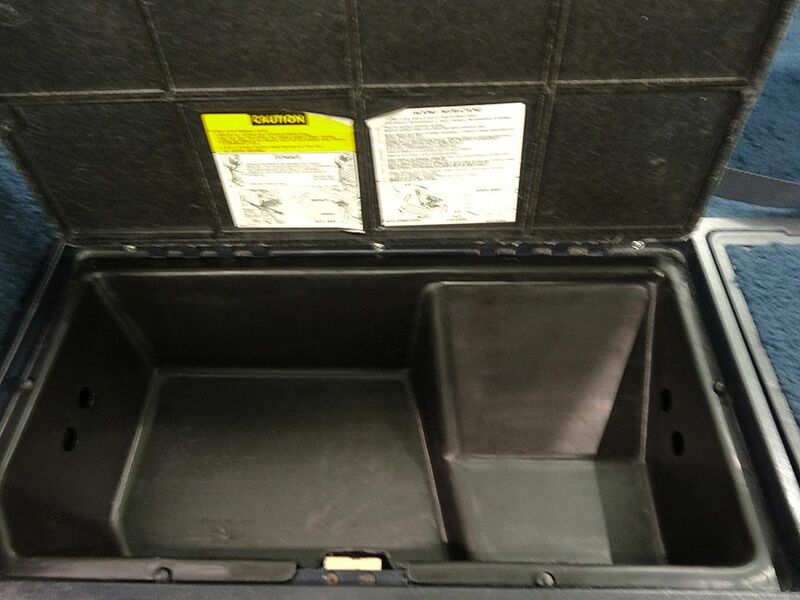 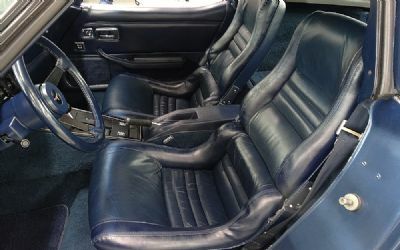 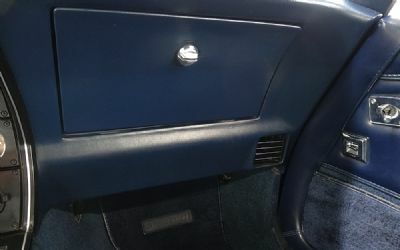 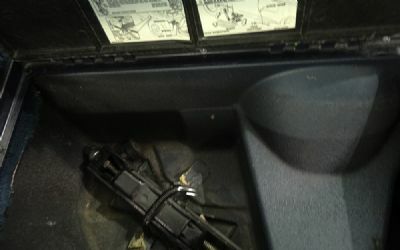 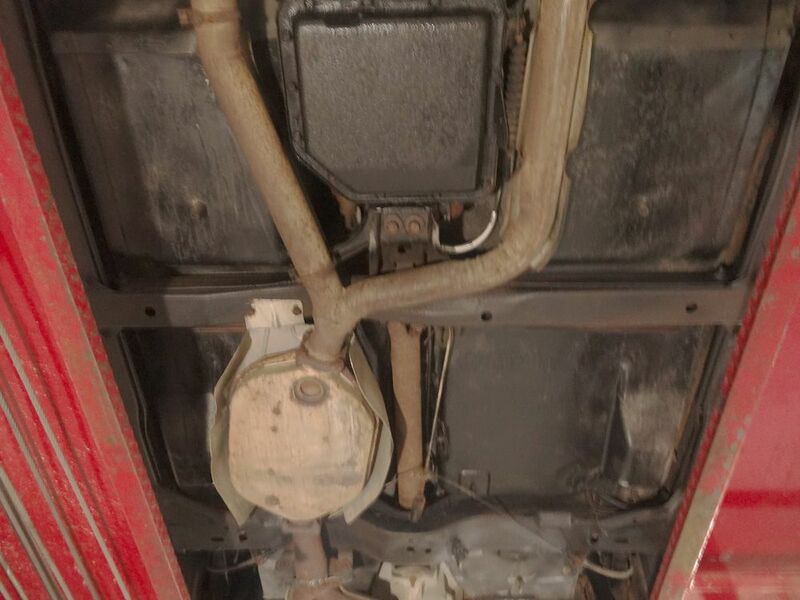 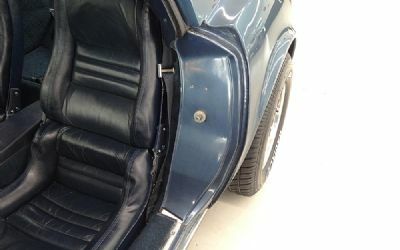 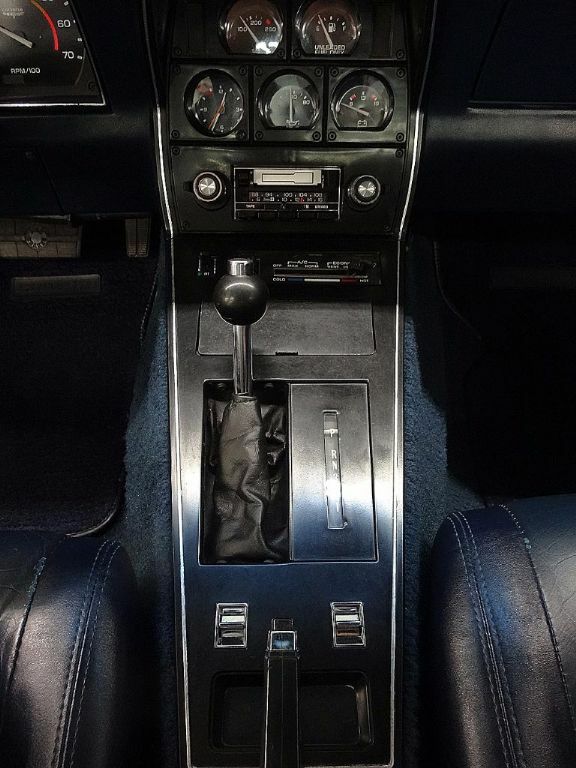 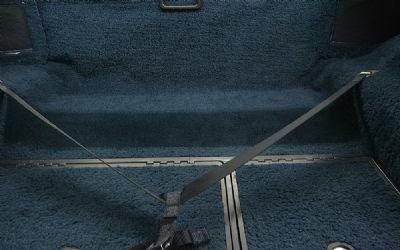 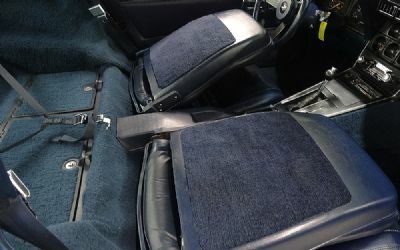 Standard Equipment and OPTIONS: Electric antenna, Rear defogger, Delco stereo with cassette, A/C equipped car, Tilt/telescopic wheel, Electric windows / locks, OE leather seats in very good condition. 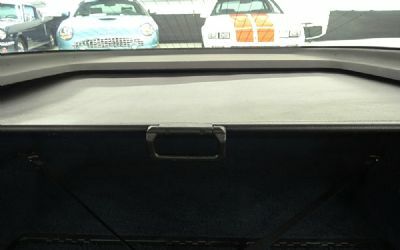 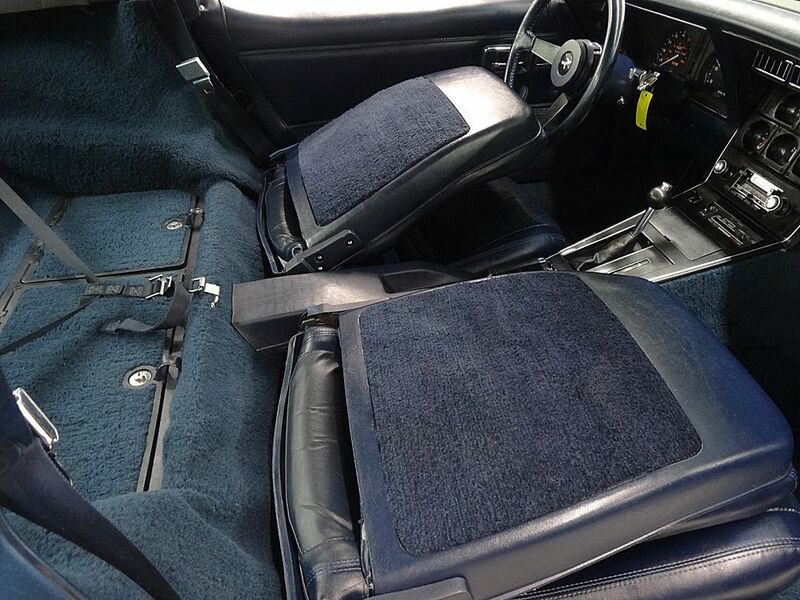 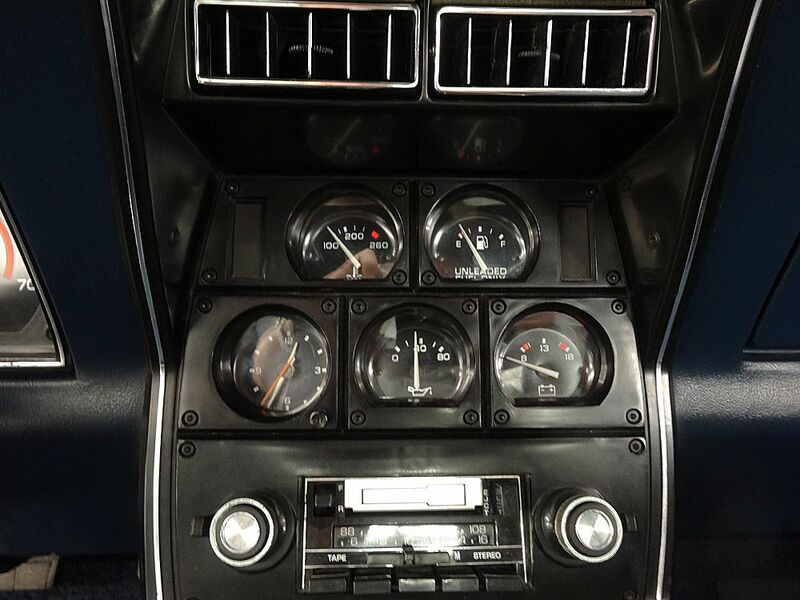 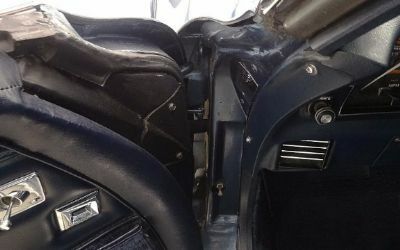 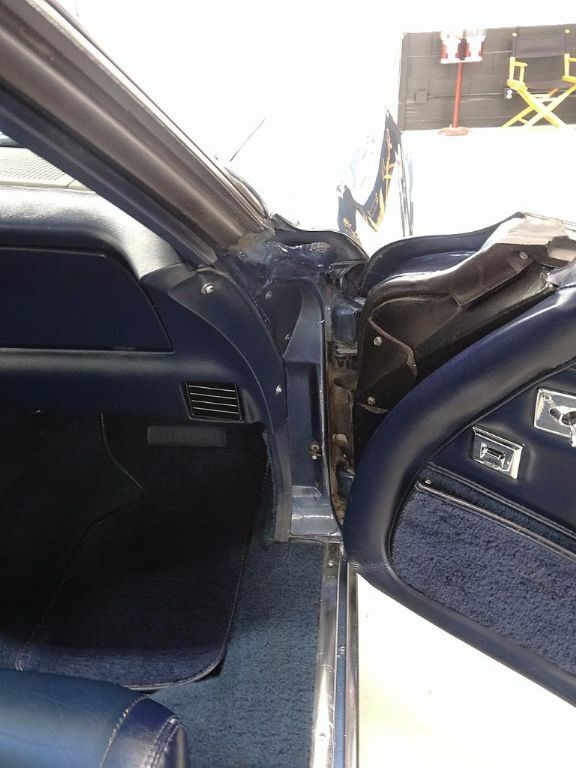 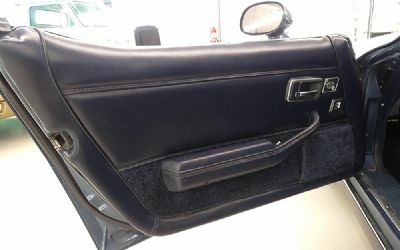 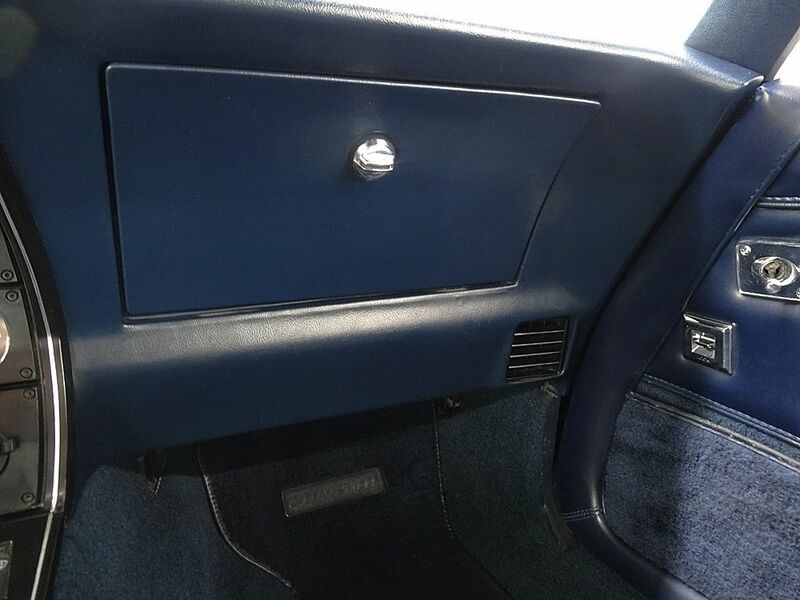 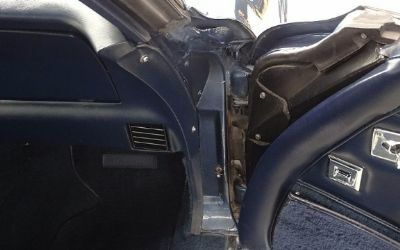 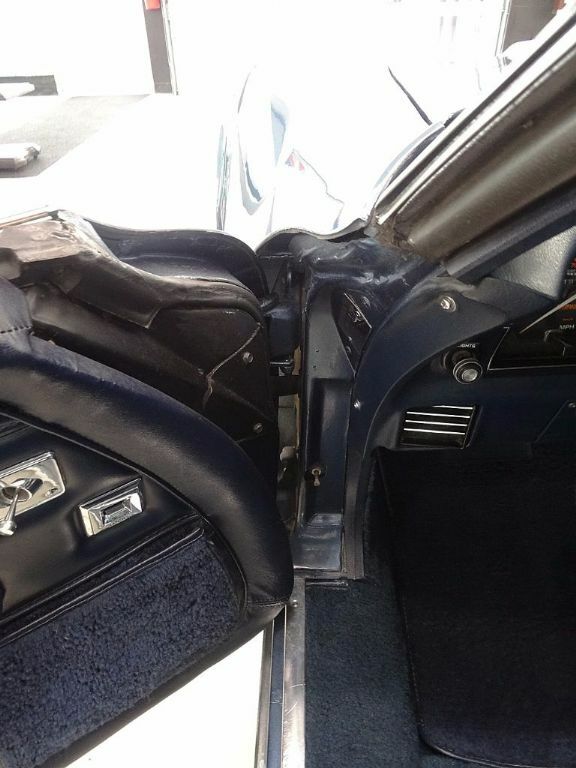 Dash panel and pad in excellent condition also all original. 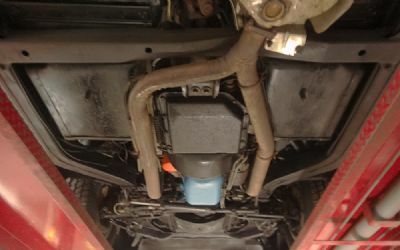 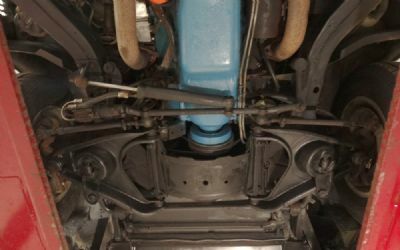 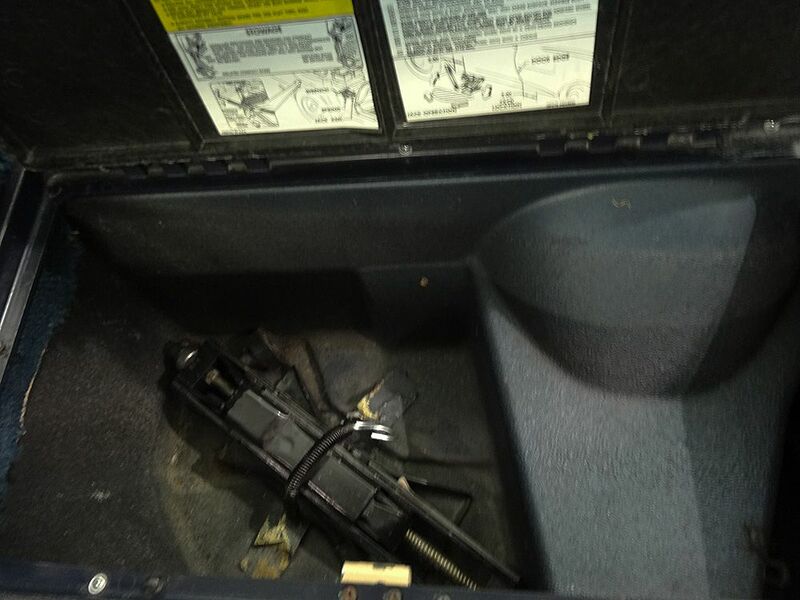 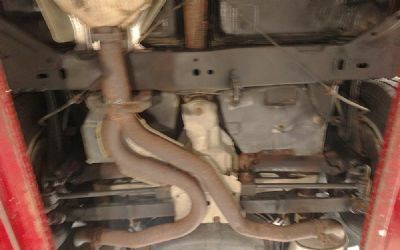 Original jack in place. 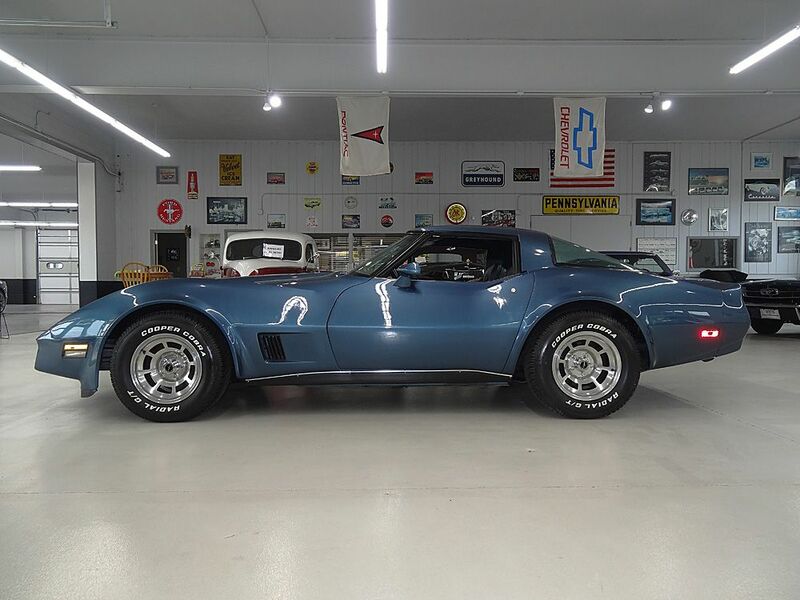 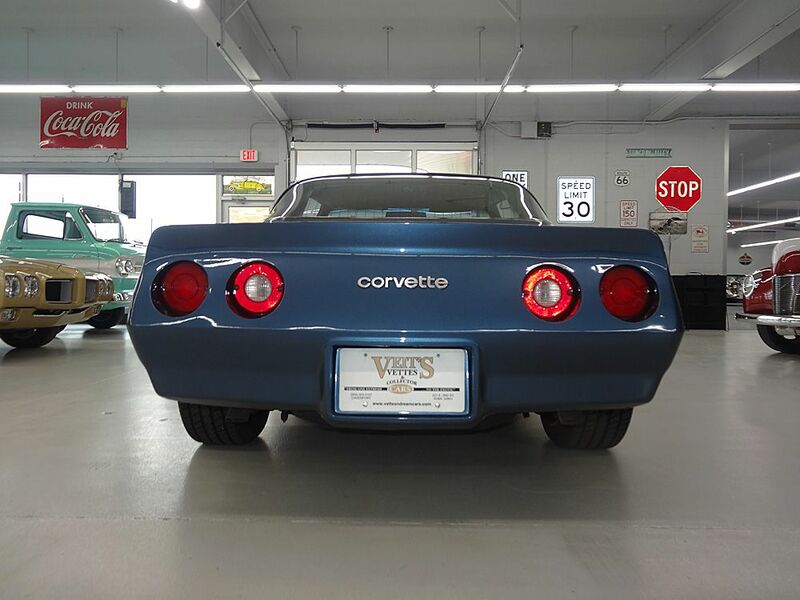 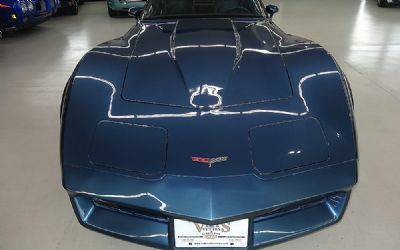 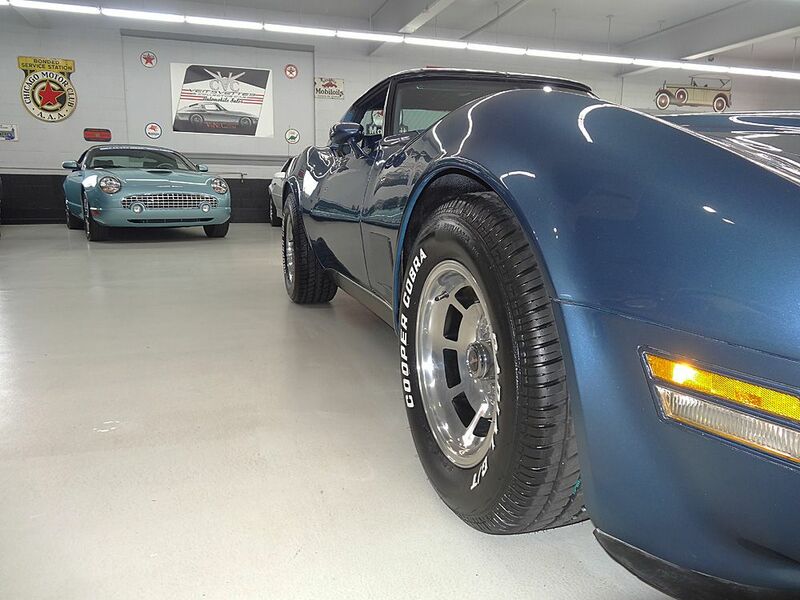 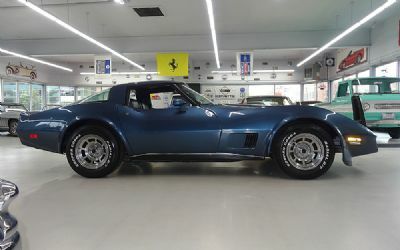 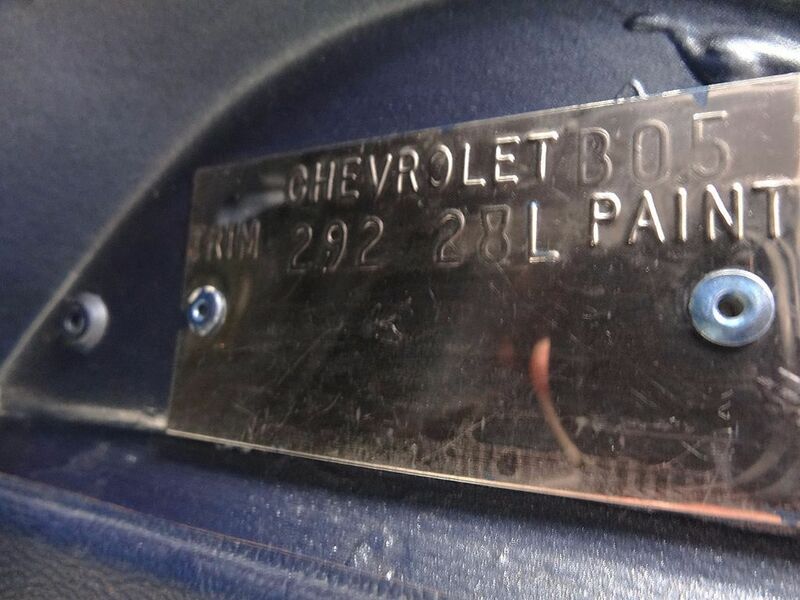 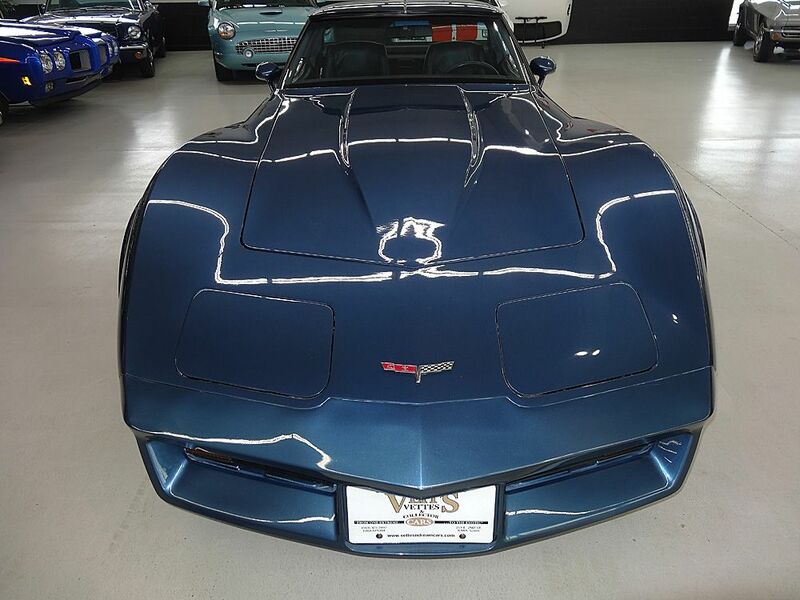 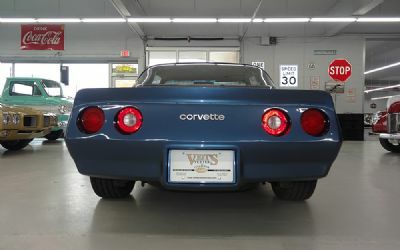 This all original, one repaint Corvette would be a collectible asset to any collection.